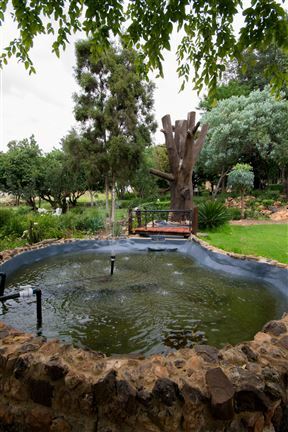 Aloe Tree is a lovely guest house located in the quiet, tranquil area of Helderblom, Krugersdorp. 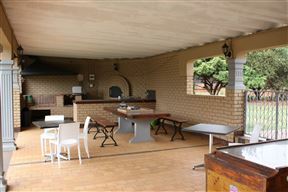 It&apos;s ideal for business travellers and overnight guest. In search of a place with well-appointed Guest spaces, and facilities that make any occasion special?